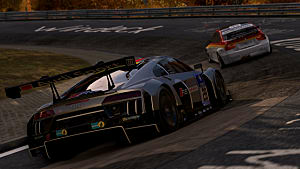 Project CARS 2, one the most anticipated racing games of the year has made its laps and finally crossed the finish line! 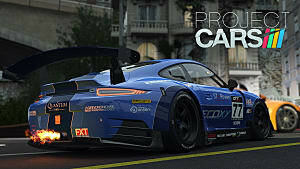 The racing car simulator -- not arcade racer -- is the sequel to the vastly successful Project Cars which was released in May 2015 by London-based Slightly Mad Studios. 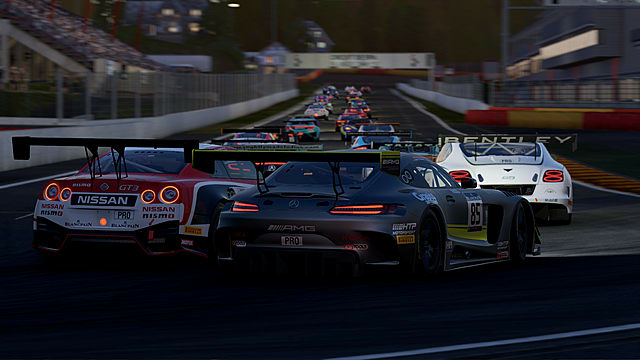 Out of the box, Project CARS 2 boasts an impressive lineup of 180 cars from nine motorsport disciplines and 29 different racing series. 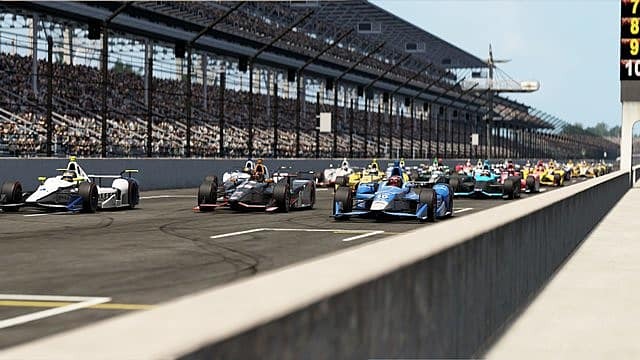 You can start your career in Formula Rookie cars and work your way up to Rallycross, IndyCar, and higher, mimicking exactly how professional racing drivers work their way up through the career ranks. You have to learn each car and set it up with personal variables as work your way to the top. It's all very involved -- as simulators should be. This game is full of management options from fuel usage, tire wear, and grip, to suspension, handling settings, and more. It really isn't for the faint-hearted or those who just want to be able to race and win straight off the grid -- which sometimes is not a good thing. 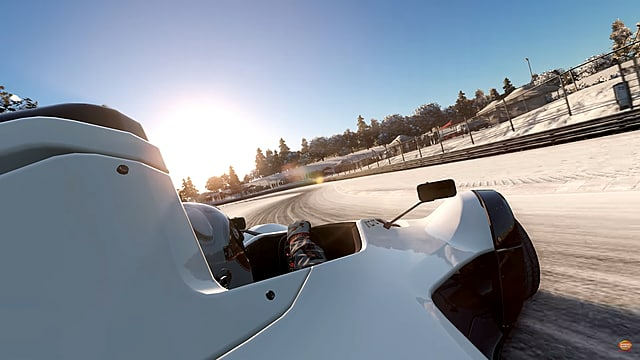 Don't get me wrong, I am a massive fan of simulators and I'm not new to racing sims, but even the level at which you need to understand all the various sliders in Project CARS 2 was beyond me. In a recent interview with Slightly Mad Studios, COO Rod Chong makes a point of saying that the game is accessible to newcomers to the genre -- but I'm not entirely convinced. You really need to come at the game from a driver's point of view. Thing is, not everyone who likes these kinds of games actually drives on a pro level. I don't even drive a car. I ride a motorbike. And this immediately puts me at a disadvantage. I don't know exactly how a car would race and handle in certain circumstances or different weather conditions. 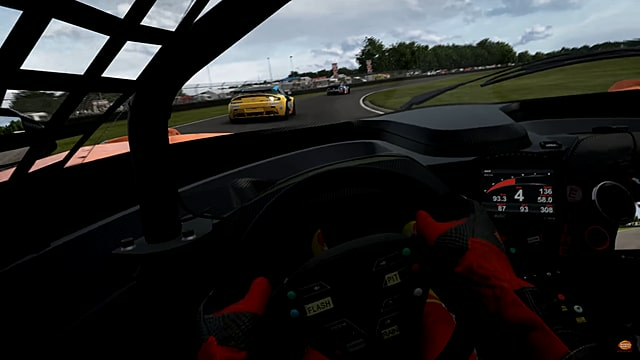 I can see how this amount of granular tuning would be great for someone who has played games like this before or knows what they are doing in real life (or have gained a lot of that knowledge from watching races all their lives) but it isn't wholly accessible to non-drivers or first-time players. There's a lot to tweak -- and the options can be overwhelming -- but new players are in for a bit of luck as the developers have included a handy feature called Race Engineer. It's somewhat hidden and a bit difficult to find, but once you do stumble across it, the feature helps you tune your car without you having to know the specific ins and outs of braking or drifting, for example. Essentially, you are asked a series of questions to ascertain what you need help with (such as if your car isn't accelerating faster enough or doesn't take turns sharp enough) and the game tunes your car accordingly. 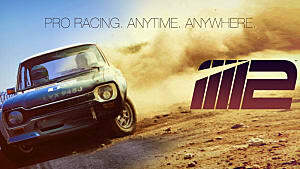 And although you won't have some of the customization options found in other racing games, such as adding nitrous to your speedster or turning one car class into another, you will be able to fine-tune your tires (which you have to make sure are the right type for a specific track's race conditions, such as rain or heat), gear ratios, and suspension, for example. The menu to tune these aspects of your car isn't immediately visible, but instead nestled inside a few other menus within the game. However, once you find it, you'll be glad you did -- whether you're a new or a veteran. One thing the developers have definitely got right, however, is how the Project CARS 2 looks. The graphics are next level, and the attention to detail is impeccable. And it doesn't matter in what area of the world you're racing, either. The game has more than 140 different track layouts spread across over 60 locations, from the tarmac of Brands Hatch to the icy roads of Scandinavia, the locations are all stunning, rendered in gorgeous detail. Not only that, but each track is a "living track" with life-like weather conditions and seasons. You could be racing on a sunny day, but then it starts to rain. Not only is the track now wet, but there are puddles on the road -- meaning that you are at risk of sliding off course, making you handle your car differently as you take it through turns and down straightaways. On top of that, tracks also get hot and cold, which drastically affects how your tires grip the asphalt and how your car handles while blazing down the track. In the space of a lap, your driving strategy has to change to take into consideration the change in track dynamics. It's an interesting wrinkle and something that racing fanatics and enthusiasts are sure to enjoy. All in all, I have found that Project CARS 2 satisfies my need for a decent, in-depth racing game. While the settings may be a bit too much and the gameplay via a gamepad may be a bit off the mark (playing with a gamepad just doesn't feel like actual racing), Project CARS 2 does deliver a great racing experience. You can tell that a lot of time has been taken to make sure the cars, tracks, and environments are as realistic as possible. The dynamic weather feature really adds to the overall experience and keeps the game fresh. Would I say that this is the best racing game I've ever played? Sadly, no. The game has a lot of accessibility issues and is heavily geared more toward car aficionados. At its core, Project CARS 2 is a racing simulator -- not an arcade street race. You'll need to buckle in, but the reward is worth it.